In the tropics there is a broad zone of low pressure which stretches either side of the equator. Within this area of low pressure the air is heated over the warm tropical ocean. This air rises, causing thundery showers to form. These showers usually come and go, but from time to time, they group together into large clusters of thunderstorms. 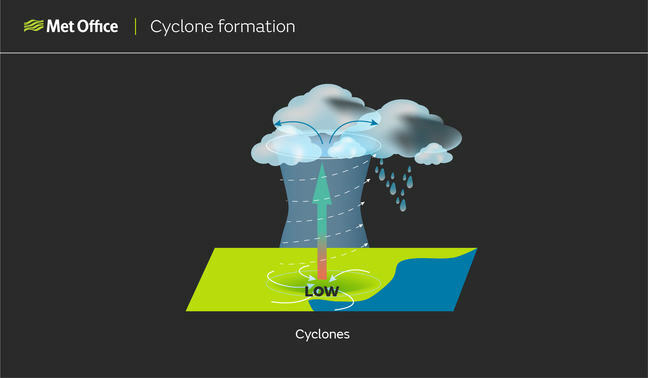 This creates a flow of very warm, moist, rapidly rising air, leading to the development of a centre of low pressure at the surface. 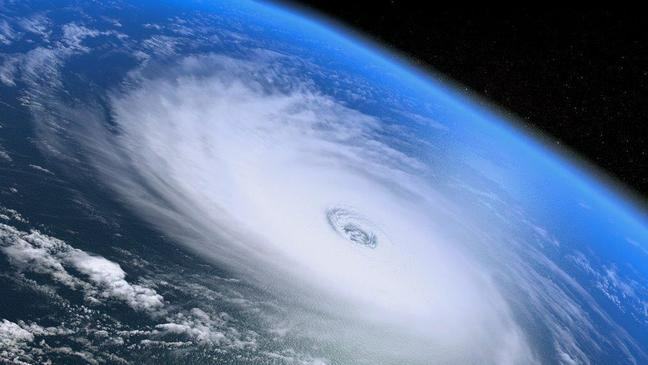 Tropical storms can become very large, up to 800 km across, and this is large enough for coriolis to become a factor. 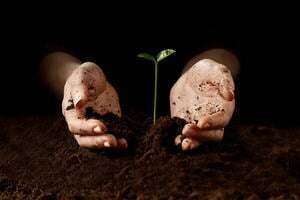 This force, caused by the rotation of the Earth, helps the spin of the column of rising air. 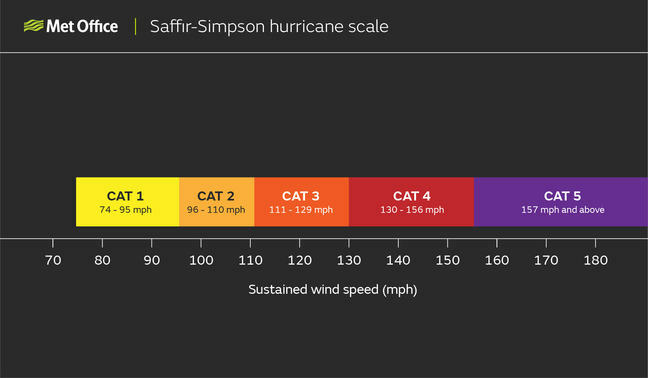 Although developed in the USA, the Saffir-Simpson Hurricane Wind Scale is used to rank tropical cyclone wind strength in many parts of the world. If you would like further information on Tropical storms you can find it on the Met Office site.